Up to 40% savings with 2 Kids Stay FREE + FREE $3,600 Limitless Resort Credit + FREE Unlimited Spa Services + FREE Resort Transfers. Save up to £1,590 per couple. All Rock Spa treatments and packages are included throughout your stay. Boost your family experience with unlimited playtime packages from $275 per child and receive babysitting, toys and supplies, waterproof cameras and more, based on your child’s age and needs. Free child stay valid for travel completed 01 May - 31 Oct 2018. Unlimited Spa Services valid for travel completed 01 Apr - 20 Dec 2018 and a minimum 7 night stay. Book before 20 Dec 2018. Call now to customise this offer. Subject to availability. Free child stay valid with at least one full paying Adult. Child age up to 17 years, flights not included. Free Kids offer available for bookings made by 31 Jul 2018. Blackout dates of 22 - 23 Jun & 27 - 28 Jul appply. A service fee of 20% applies to all transactions using Resort Credit. Unlimited Spa Services applicable for bookings made before 20 Dec 2018. Minimum 7 night stay required to receive the offer. Valid for travel completed by 20 Dec 2018. 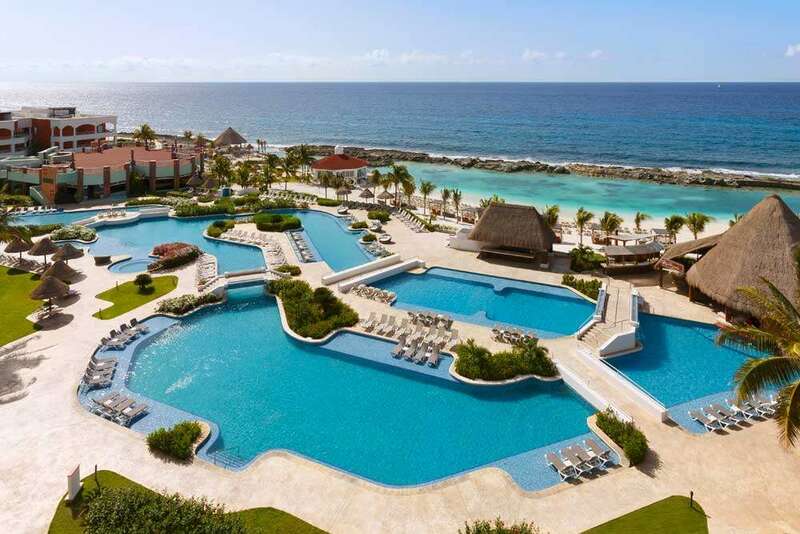 Per person price based on 2 adults sharing on select dates, including return flights, APD tax, fuel charges, in-flight meals, luggage allowance, resort transfers and all-inclusive meal plan. Regional and weekend flight supplements apply, price correct at the time of publication based on the lowest flight booking class seats. Low deposit available for select holiday packages. Low deposit not available for departures within 14 weeks of booking. Top-up deposit required 6 weeks after booking. Ask your Personal Travel Advisors for more details.